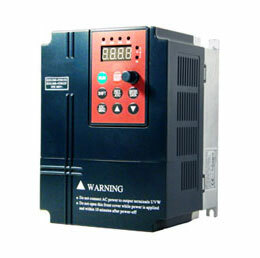 In our experience the automatic banks do not generally cause problems with the VFD drives. There are harmonic issues that need to be addressed, and capacitor banks do not take care of these. In fact, they may make things worse due to resonance. Generally, you nowadays all capacitor banks should be added as harmonic filters or detuned capacitor banks. In this way, you avoid resonance issues and at the same time the tuning or detuning reactor will dampen transients and they too will not be of concern. 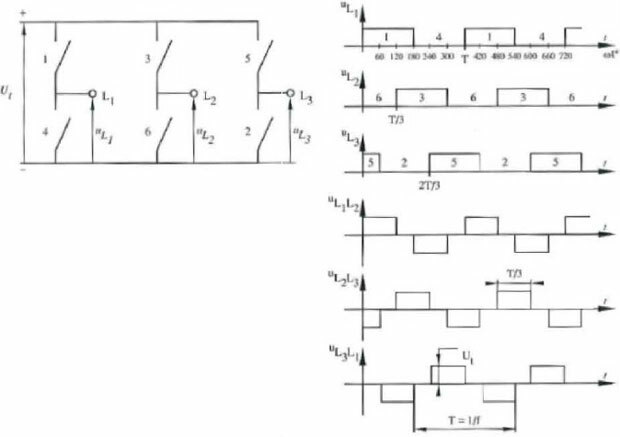 Implementation of such a system requires that all other capacitor banks on the system be removed. Do not have tuned/detuned capacitors on the same bus with standard capacitors. 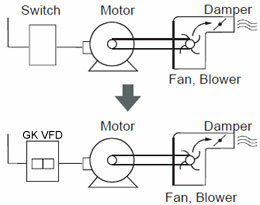 Synchronous motors / generators provide reactive power, but they are expensive to maintain. The choice comes down to economics. Well, harmonic issues are a very possible problem. However, there are stepped banks available that are tuned to 4.7th harmonic. Now, if all the VFD's are 18 pulse, there is no issue at all. In any case, I strongly recommend a digital harmonic study to analyze the system impedances and potential resonance. Remember that harmonic contribution must always be considered from an overall system prospective. I have had cases where upstream utility capacitor banks being switched in caused cap banks within the manufacturing facility to explode. That was at 13.8kV. Additionally, even an 18 -pulse drive will have low levels of 5th, 7th, and 11th harmonic currents. In resonance situations, even low levels of harmonics will result in high voltage distortion and amplification of harmonic current. For this reason, the notion of going with a high pulse number on the VFD drive to avoid costs associated with a detuned/tuned filter system, is a flawed approach. We would always recommend that new projects use tuned/detuned power factor correction at the 480 volt level. At the medium voltage level, 4.16kV and up, we see that system analysis at some level should be undertaken to determine what should be done.